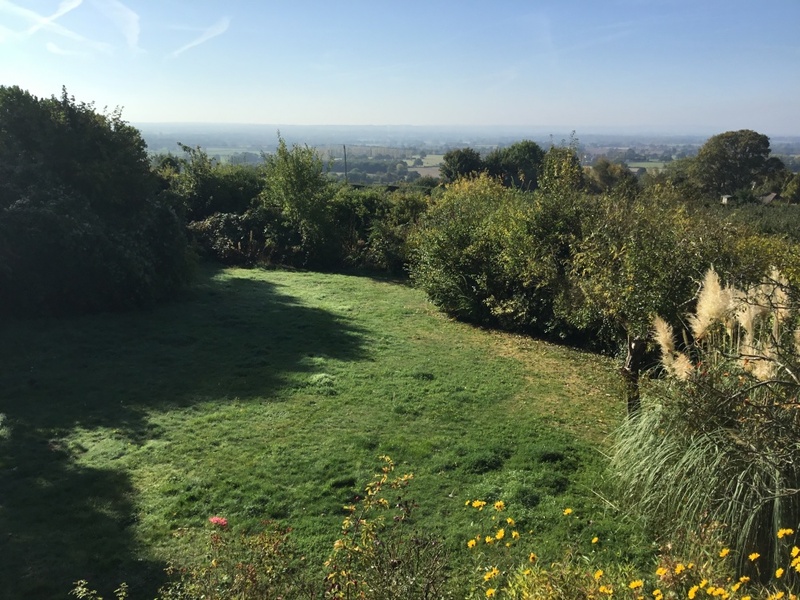 This charming detached 3 bedroom house, with far reaching views over the Weald of Kent, is situated on the sought after Chart Road on the outskirts of Sutton Valence which offers local pubs, post office, hair dressers, great walks and excellent state and private schools. Copse End is situated on the highly sought after Chart Road on the edge of the popular village of Sutton Valence which benefits from good local facilities and the highly regarded Sutton Valence School. The village of Headcorn offers a more comprehensive range of shops and mainline station with links to Charing Cross / Ashford in approximately 65 / 15 mins. The county town of Maidstone is 6.2 miles with two mainline stations, one serving London Victoria and a very comprehensive range of shops, schools and recreational facilities. Junction 8 of the M20 is apporximately 4 miles. 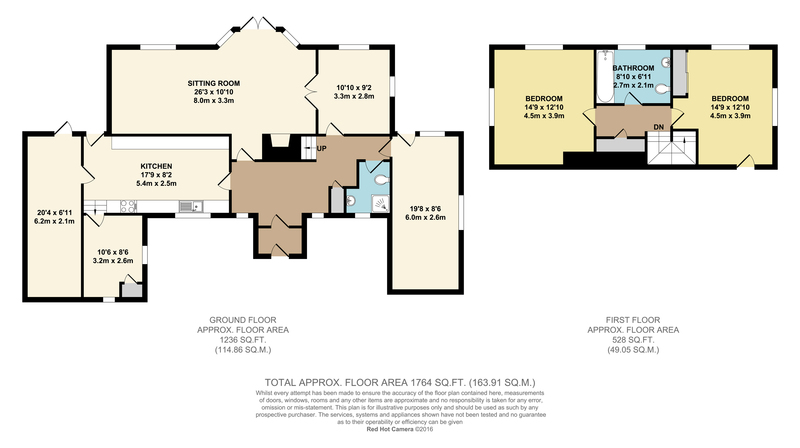 This Colt, cedar framed property comprises entrance porch which opens into a spacious hall leading to the kitchen with new, fitted wall and base units, oven, hob and plumbing for dishwasher and washing machine. Doors from the kitchen lead onto the rear garden, a utility/storage area and rear reception/study. The large sunny, south facing lounge has double doors opening onto the terrace of the rear garden and through doors into the dining area. A shower room, study reception room and a double bedroom are also located on the ground floor. To the first floor there are is a large family bathroom comprising bath with shower over, wc and sink with vanity unit and 2 further double bedrooms, each with built in cupboards and spacious under eaves storage, both rooms enjoy lovely views over the Weald. The rear south facing garden leads out of the poroperty onto a terrace with steps down to lawn bordered by shrubs with far reaching, ever changing views over The Weald of Kent, perfect for entertaining. There is a side access leading to the front of the property which has a double garage and ample parking for 4 to 5 cars.